Canoga Park, CA Smart Sonic, makers of the original ultrasonic stencil cleaner, introduces an Immediate Delivery policy on their most popular stencil cleaner! 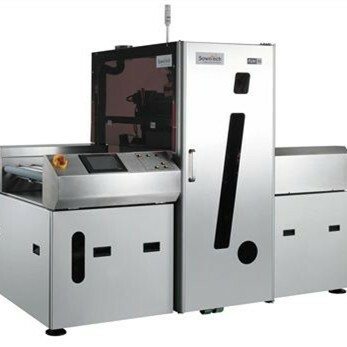 Until recently, Smart Sonic would build-to-order the Model 1550 fully-loaded semi-automatic stencil cleaner. However, because of the huge demand, Smart Sonic has changed to an immediate delivery strategy. This new manufacturing strategy has also reduced costs resulting in a major price reduction per unit! Smart Sonic systems are the only stencil cleaners verified for specific parameters of environmental safety, user safety and cleaning efficiency by the U.S. EPA's Environmental Technology Verification (ETV) Program (see http://www.epa.gov/NE/assistance/ceit_iti/tech_cos/smartsonic.html for more information about the ETV Program). The Model 1550 is also guaranteed to safely clean any type of solder paste from any fine-pitch stencil! 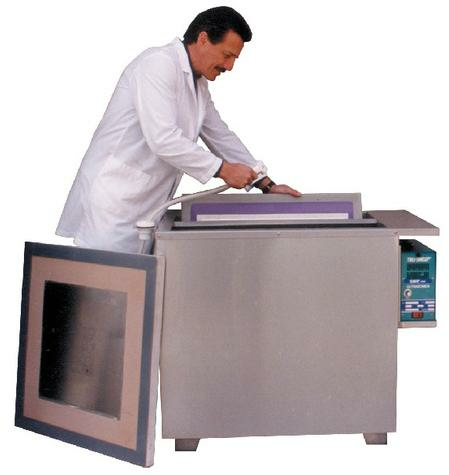 Other applications for the Model 1550 include cleaning misprinted PCBs, SMD adhesives, pallets and oven radiators. For more information about the Smart Sonic Stencil Cleaning Process, visit our web site: www.SmartSonic.com.